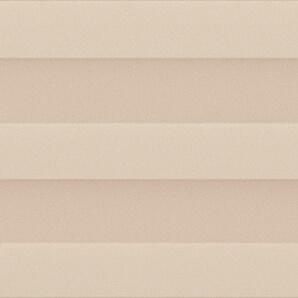 Pleated Solid Shades are a soft and simple cost effective option to window coverings. 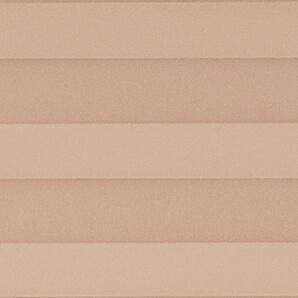 The fabric filters natural light in perfect for any room. A blackout can be added to block light, ideal for bedrooms.  There are a variety of colors to chose from whether neutral or bold.